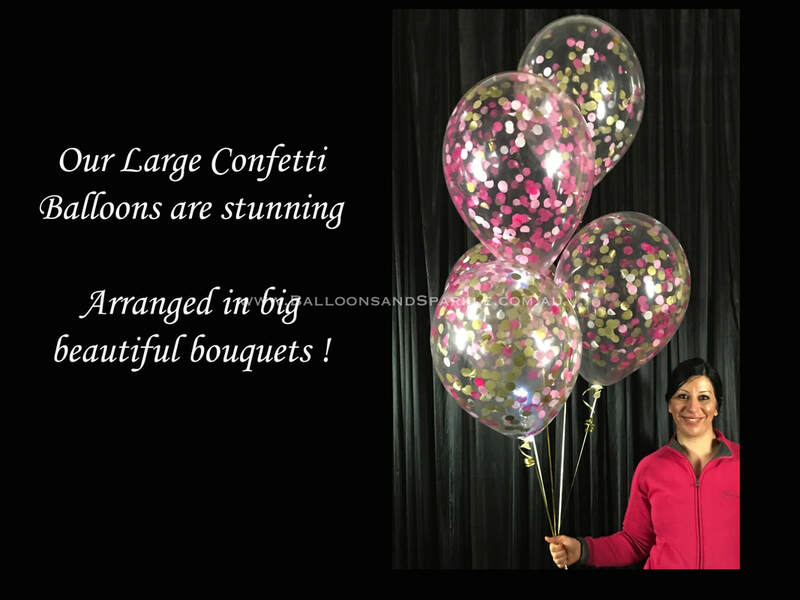 Ribbon Lite underneath, which also weights the balloon, large 45cm Confetti Balloons also available. 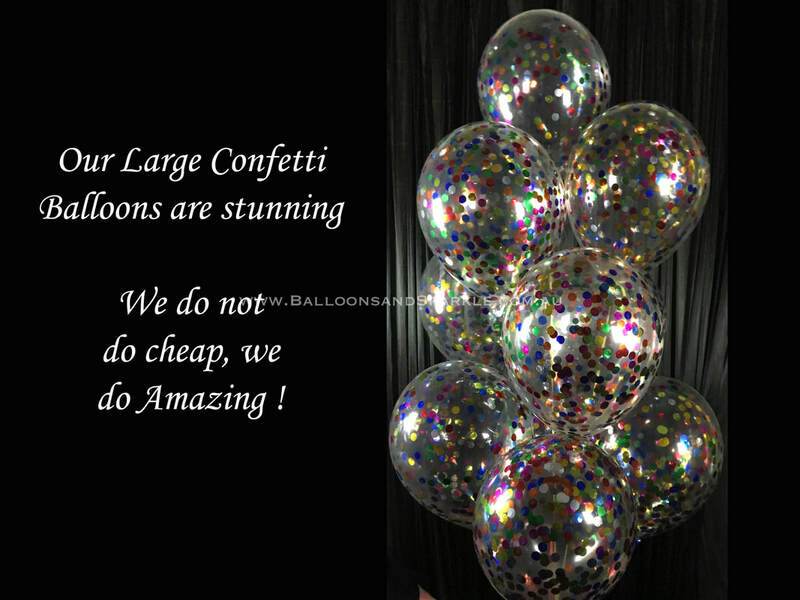 We inflate these on site at your event or party, they are just too large to transport. 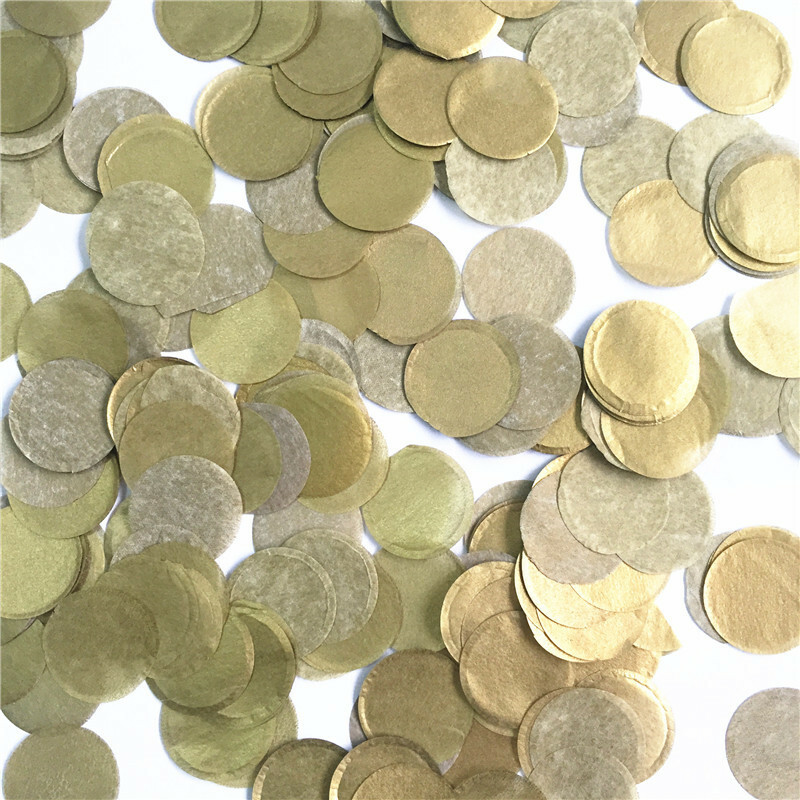 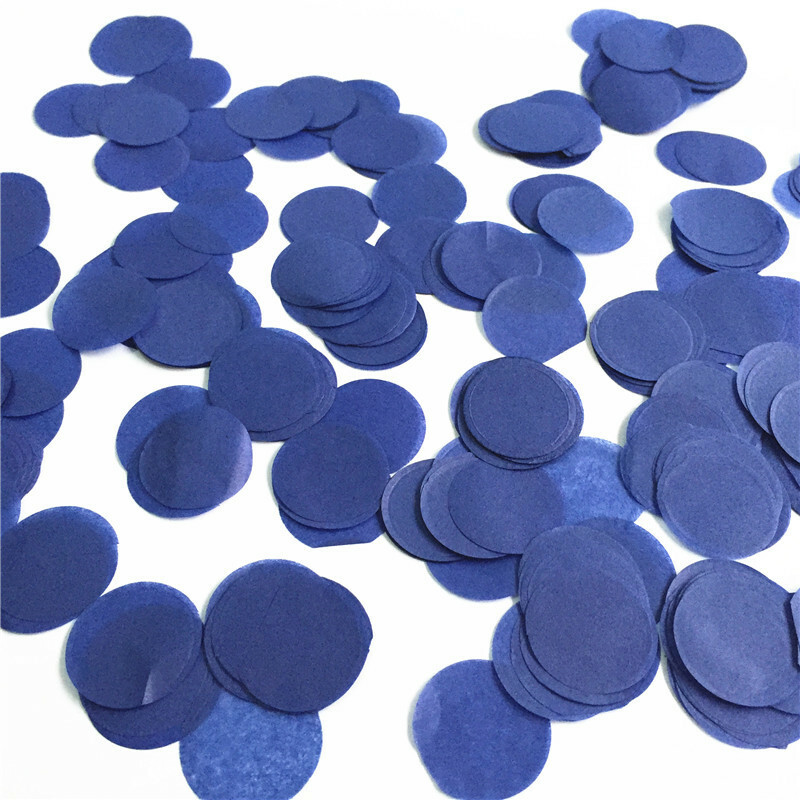 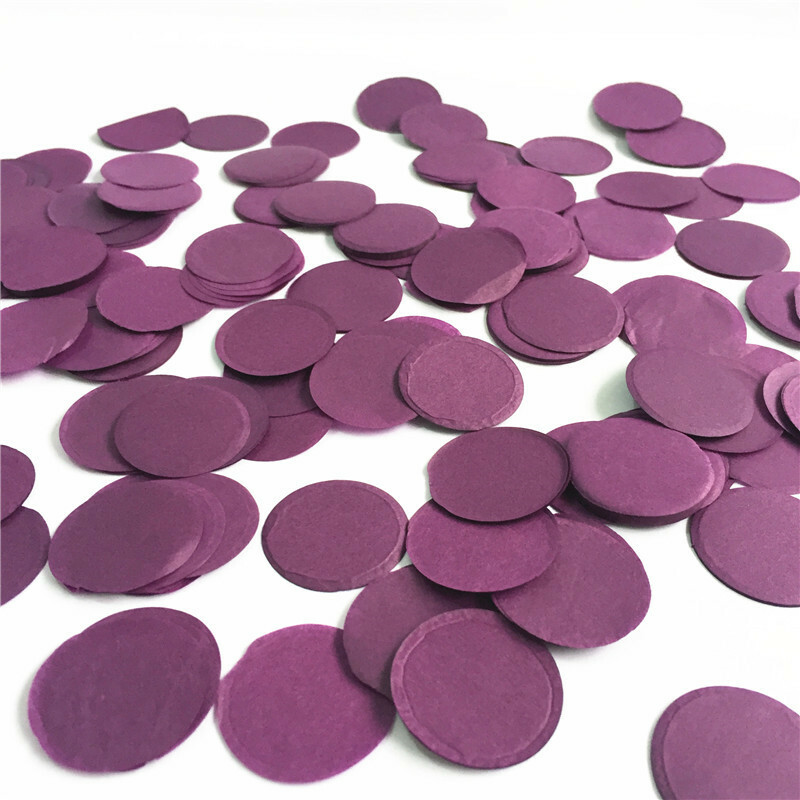 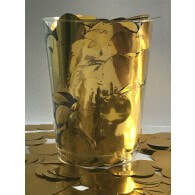 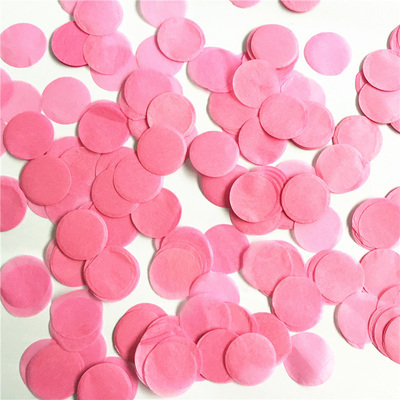 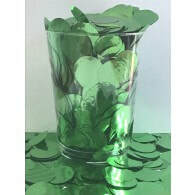 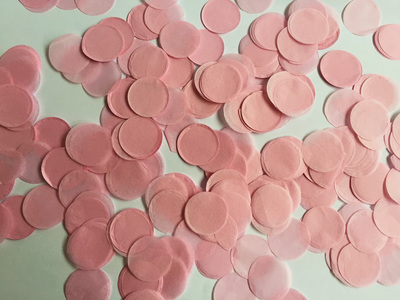 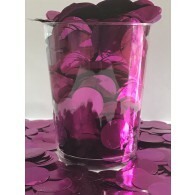 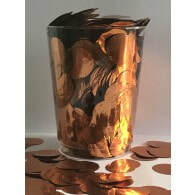 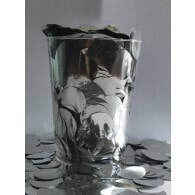 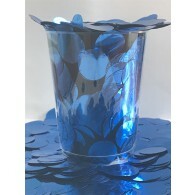 We can create them in almost any colour combination, in paper circles, rectangles, or stunning shiny foil confetti. 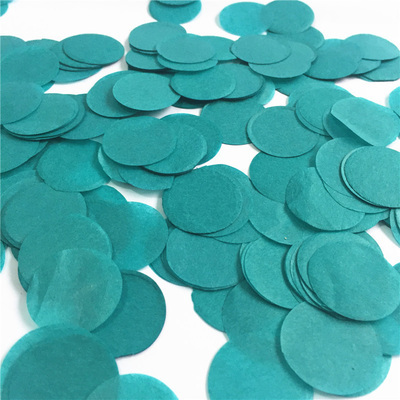 There are 2 sizes of Confetti Balloons. 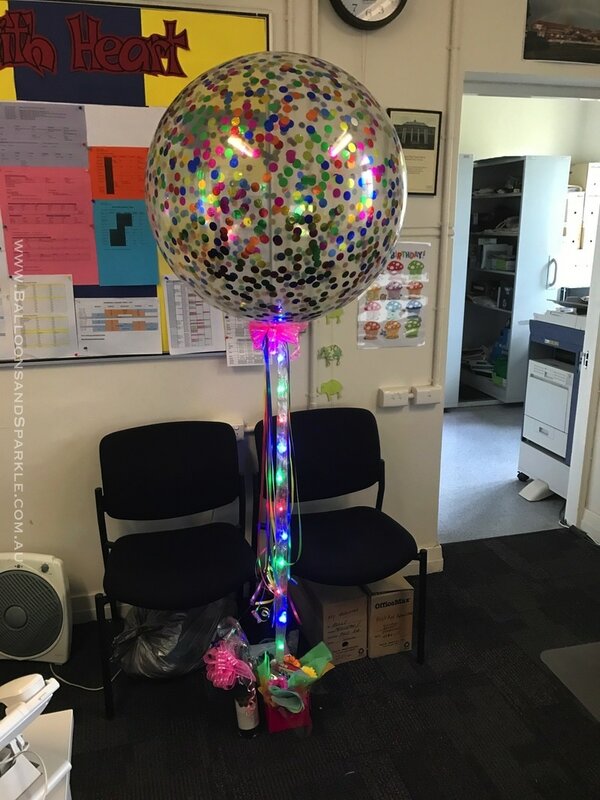 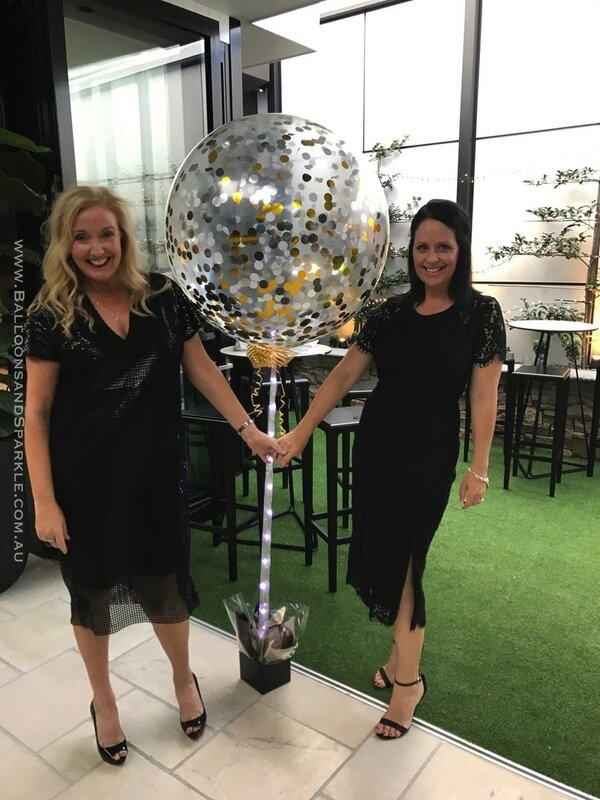 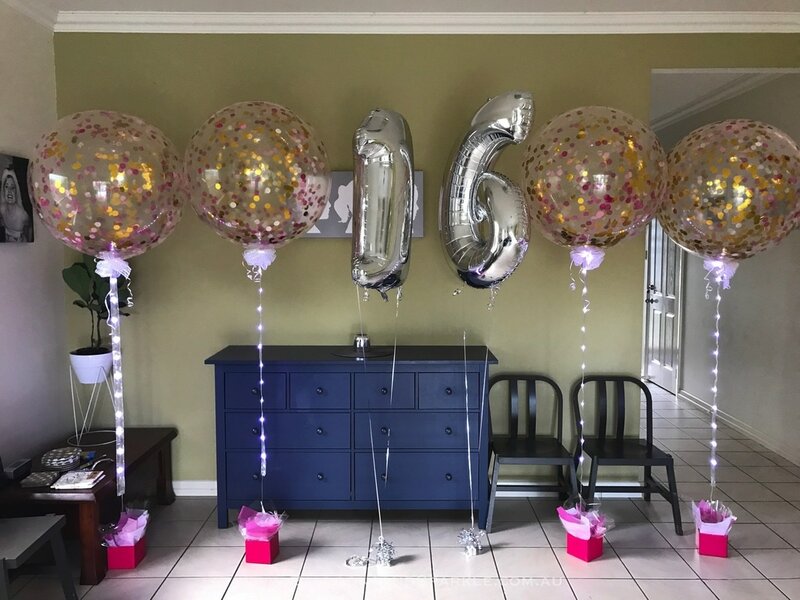 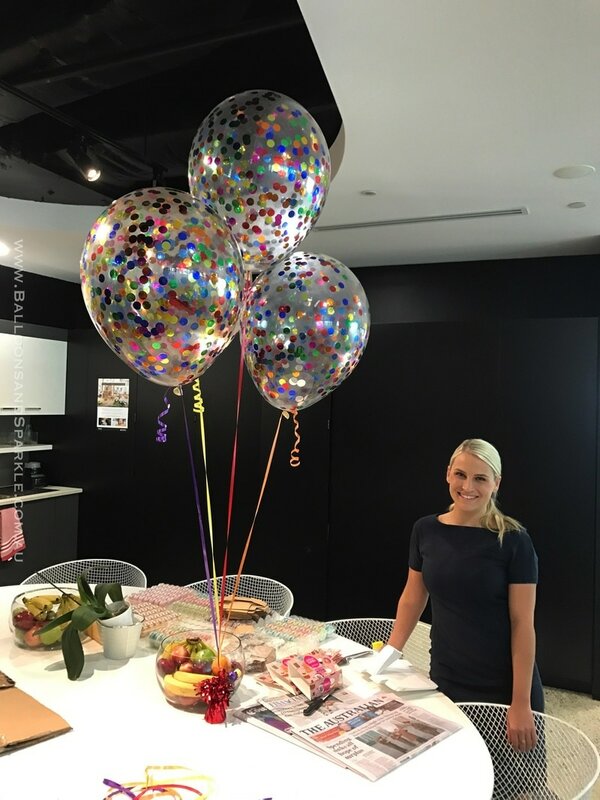 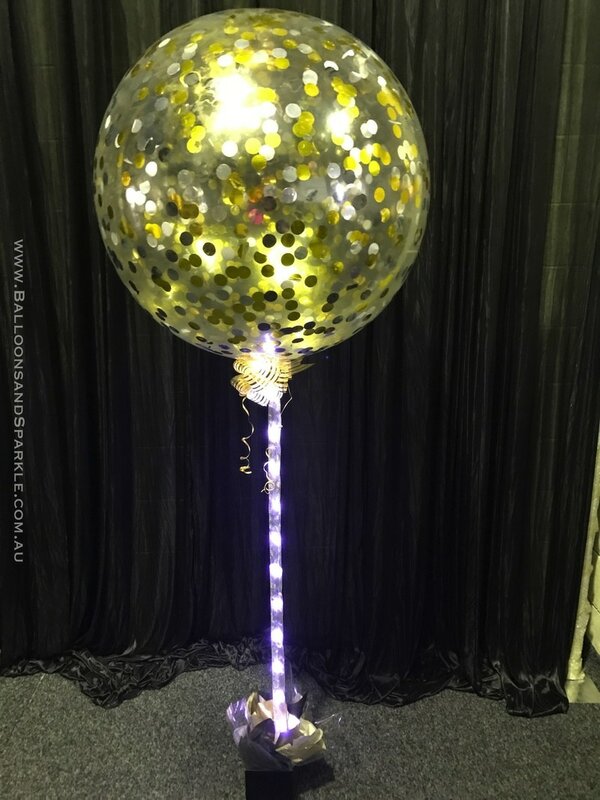 The Large 18 inch ( 45cm ) clear balloons that have confetti coated on the inside of the balloon and the Jumbo 3ft ( 90cm ) clear balloons that have confetti coated on the inside of the balloon. 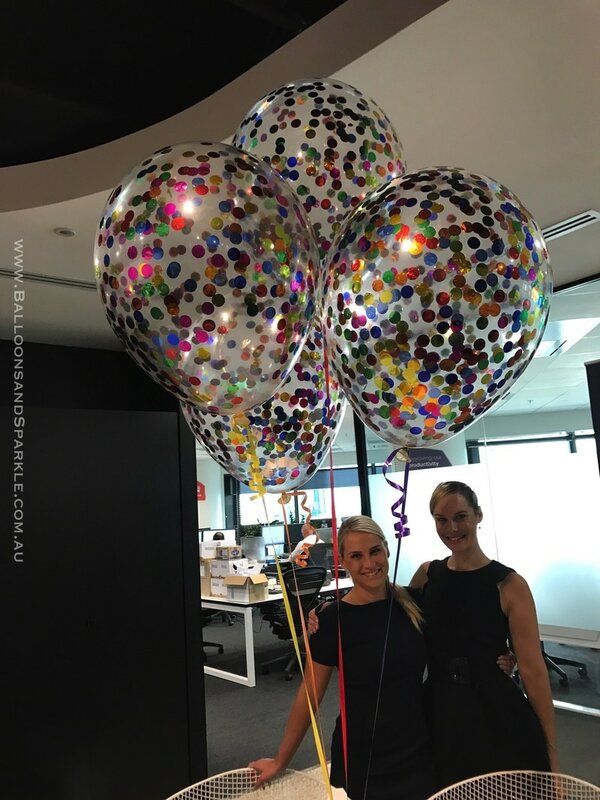 We create these confetti balloons from scratch using a special method that gives a consistent coating of confetti on the inside of the latex balloon with the combination of a special clear gel and a well practiced technique, we think our Confetti Balloons are STUNNING ! 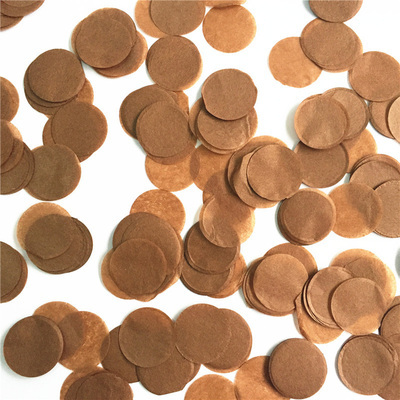 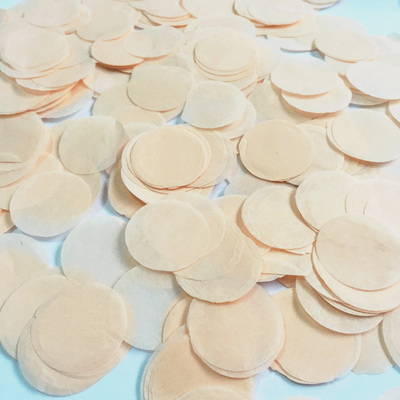 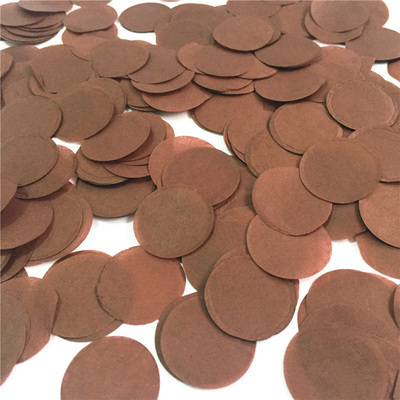 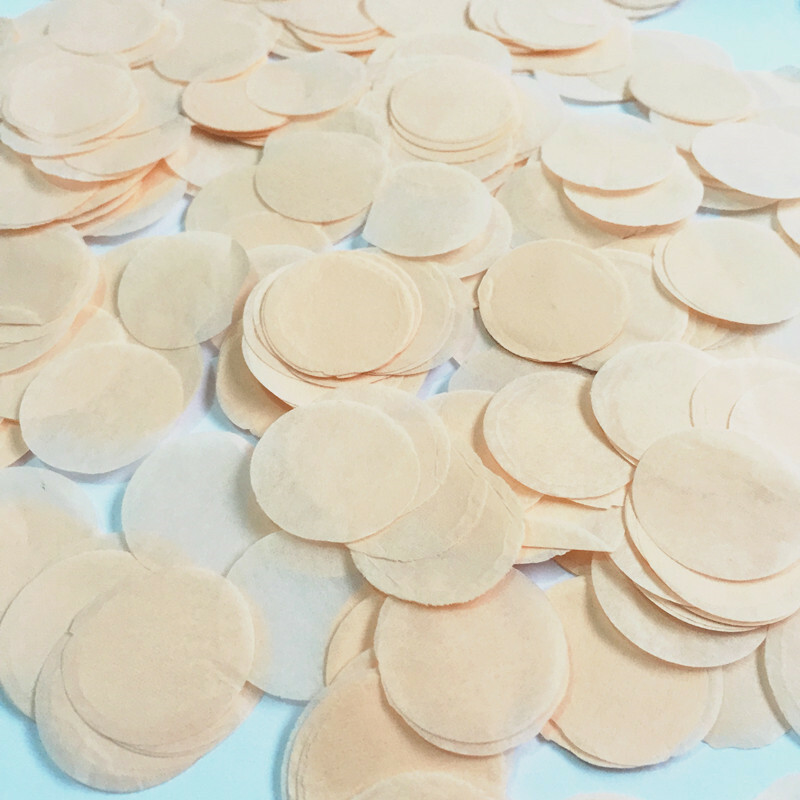 Samples of the 2 different sizes are shown below. 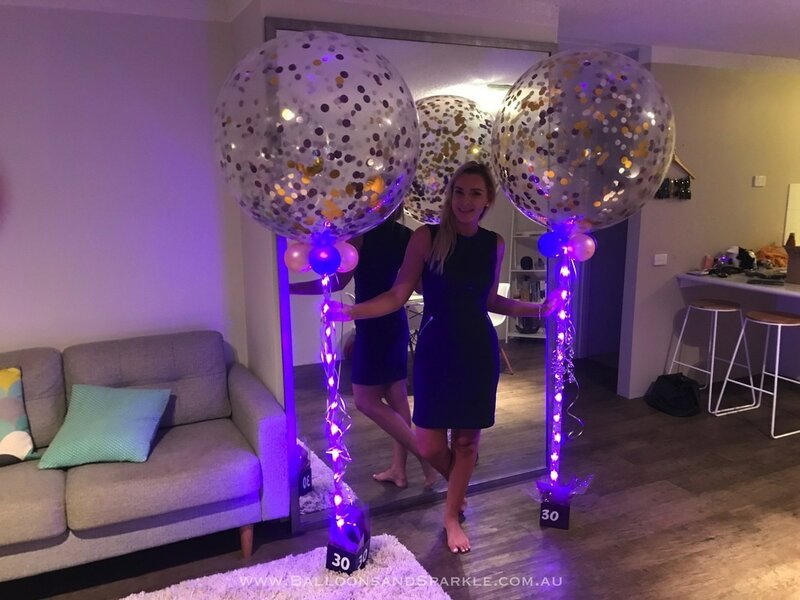 Samples of Jumbo 90cm clear confetti balloons below from $55 each helium filled - Lights Included ! 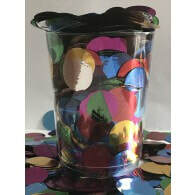 Samples of 45cm clear confetti balloons below from $19.95 each ( min 4 ) helium filled. 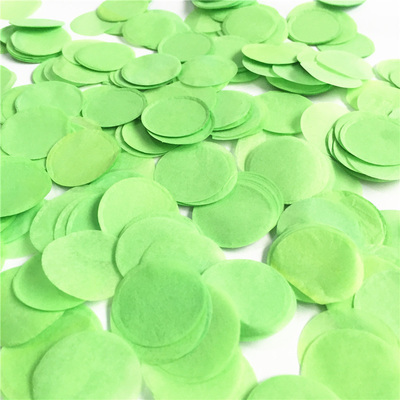 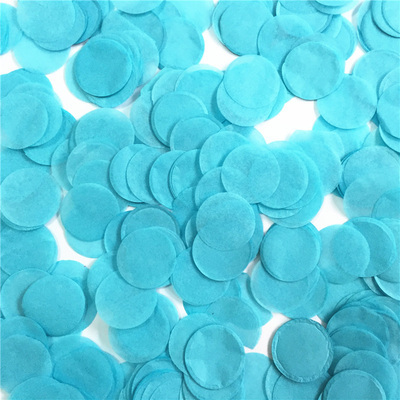 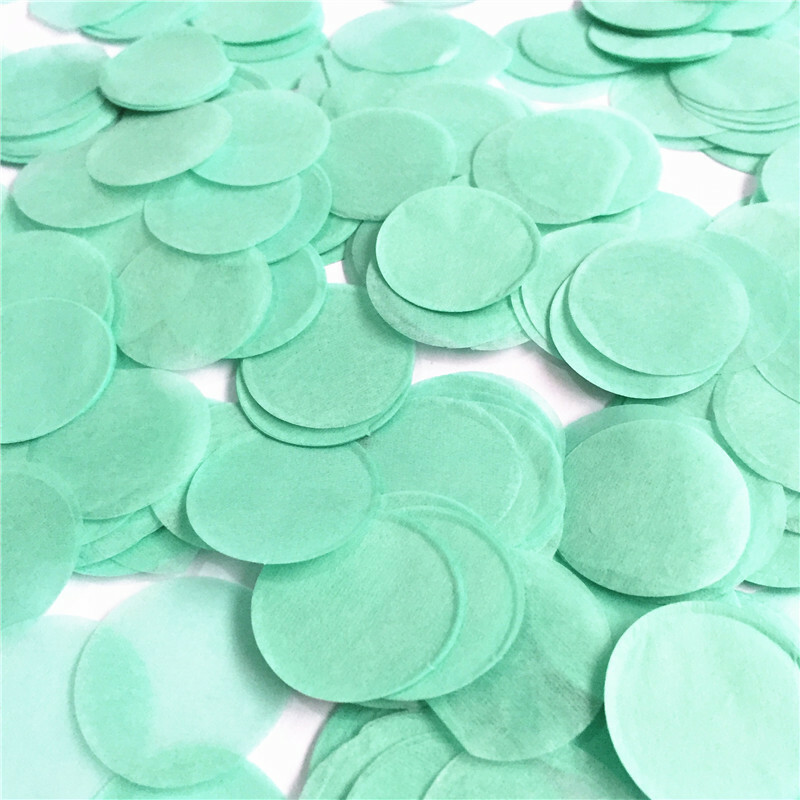 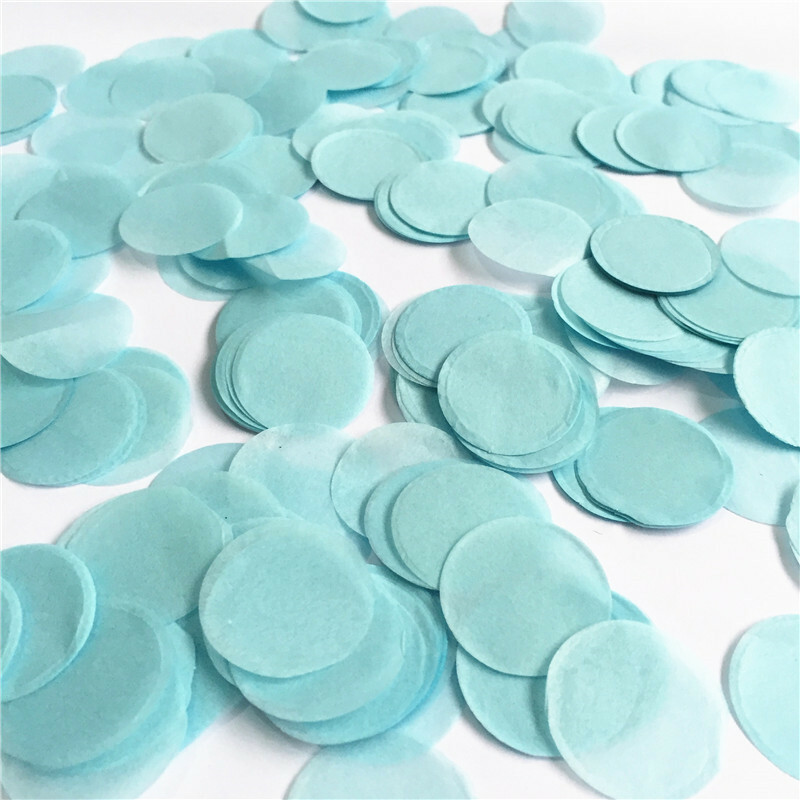 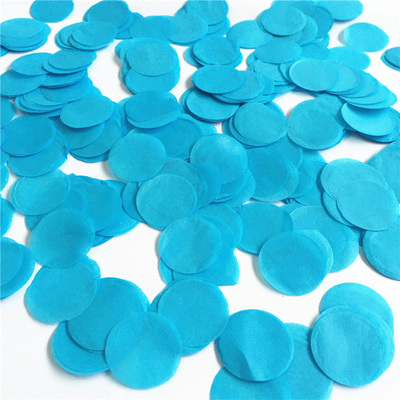 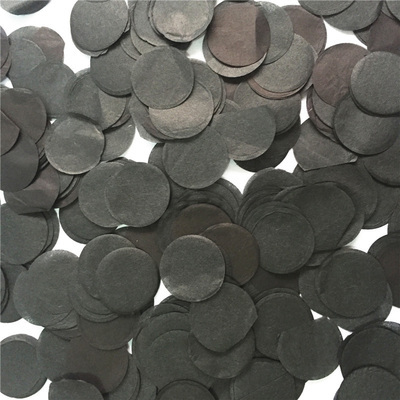 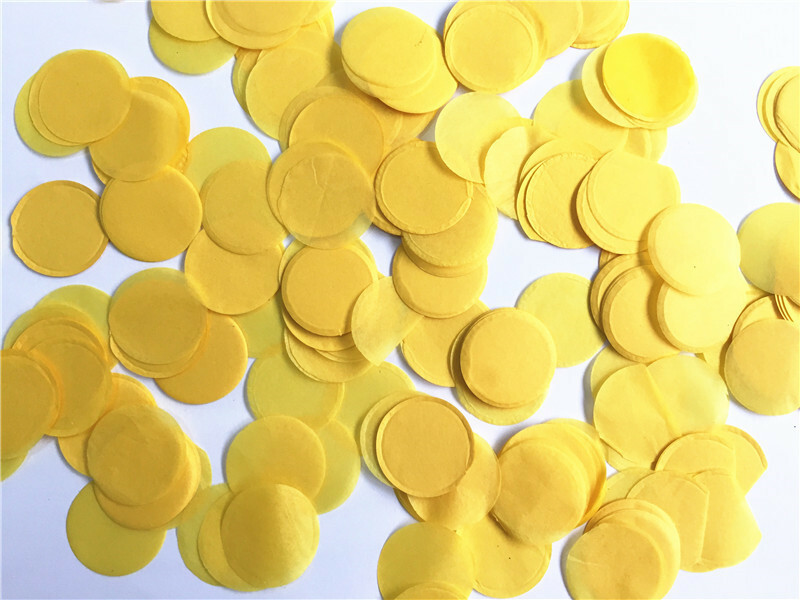 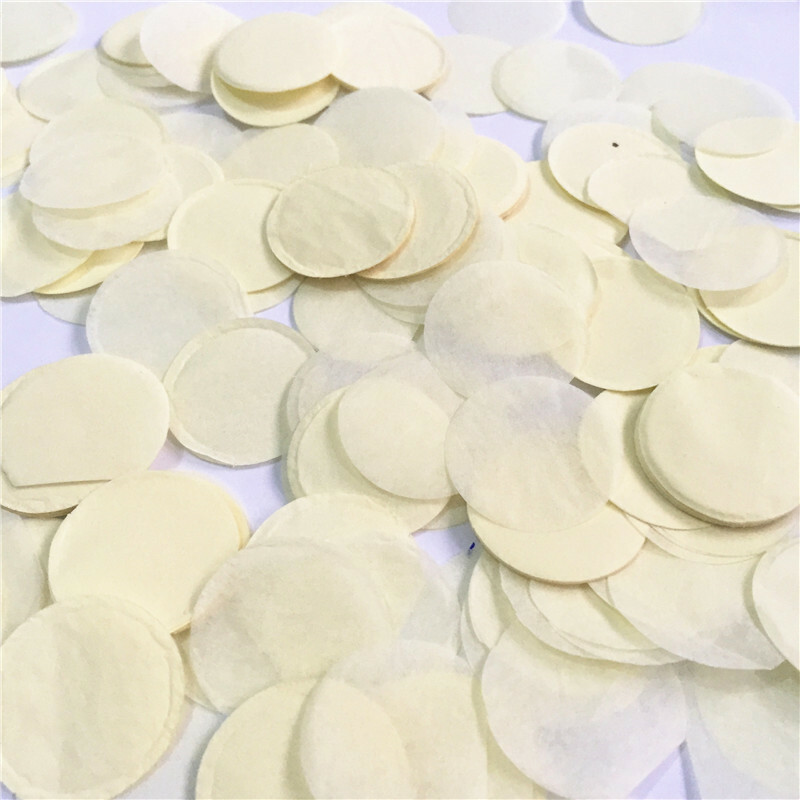 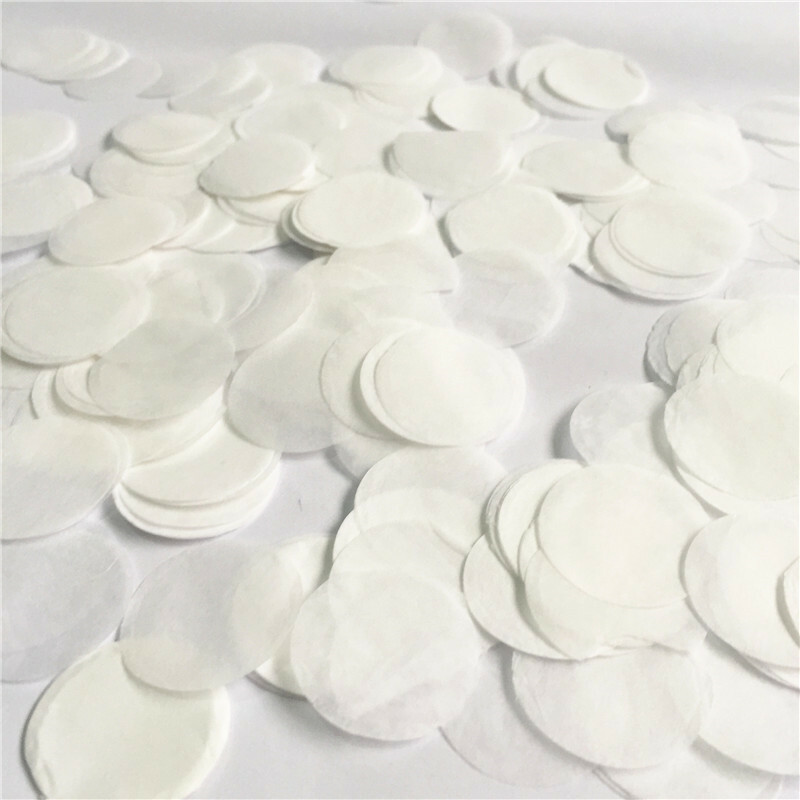 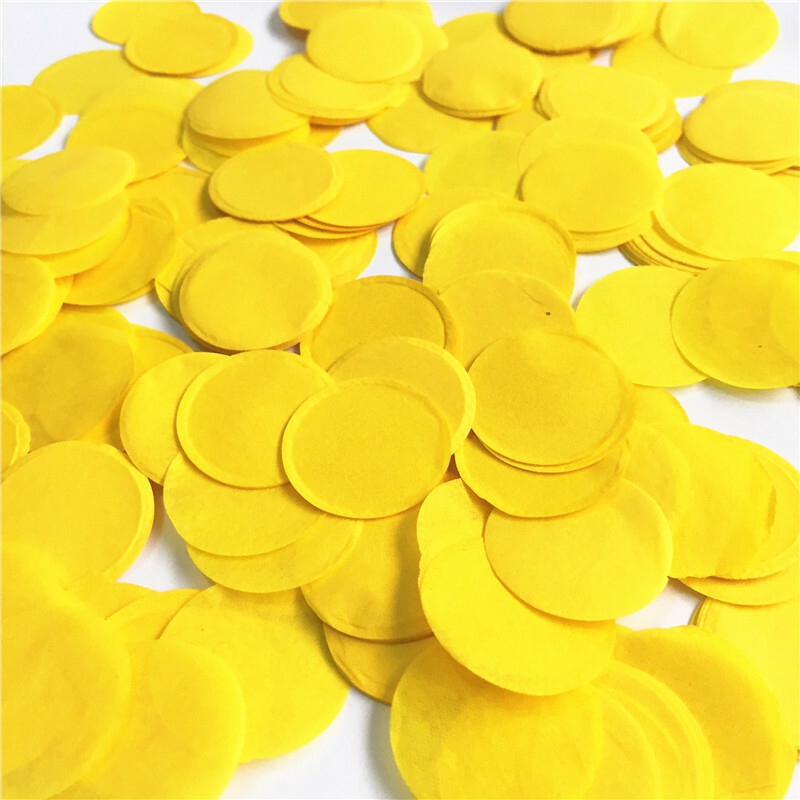 We DO NOT use cheap thin Chinese balloons, we only use the best balloons for our Confetti balloons. Be warned " some retail stores sell confetti balloons, they are cheap, unreliable and never look like the photo on the packet - we make our confetti balloons using the best latex balloons and we use Ultra hi float to get the confetti to adhere to the inside of the balloon, We know what we are doing ! 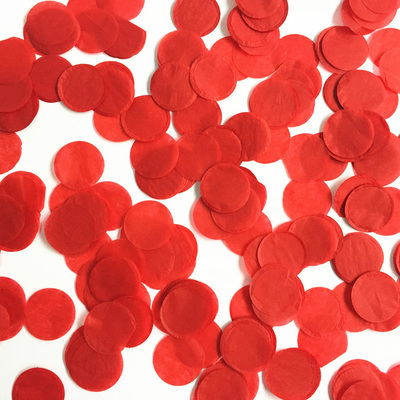 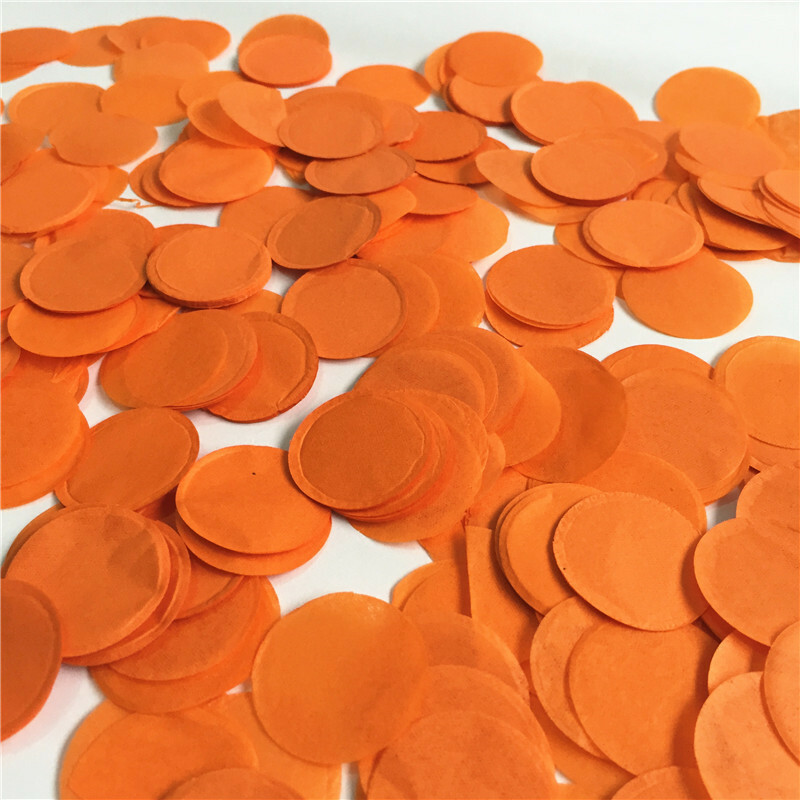 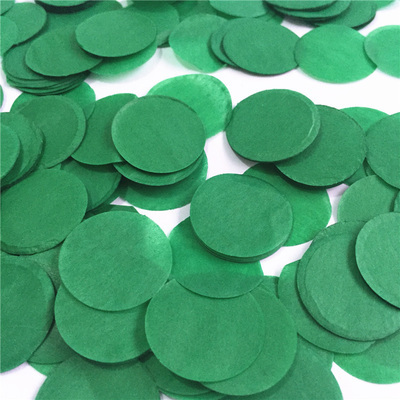 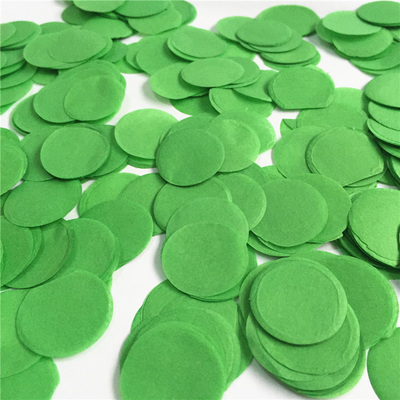 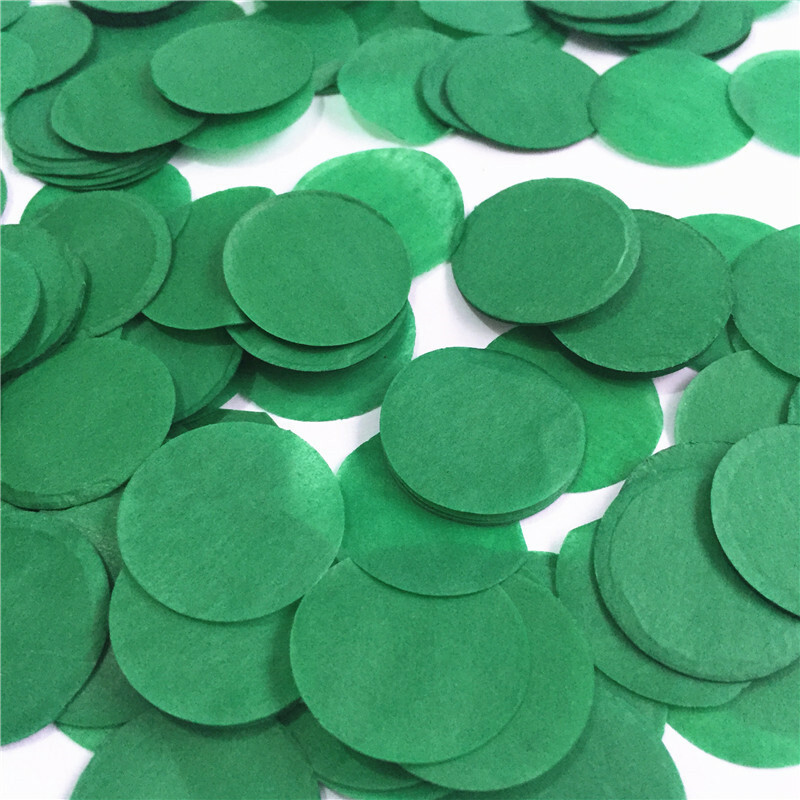 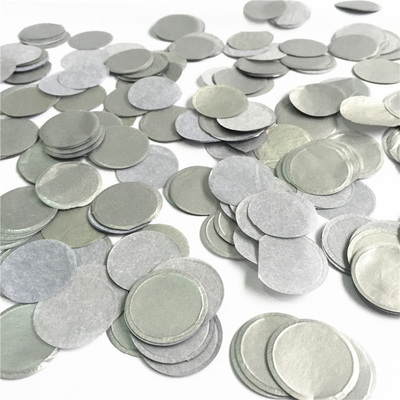 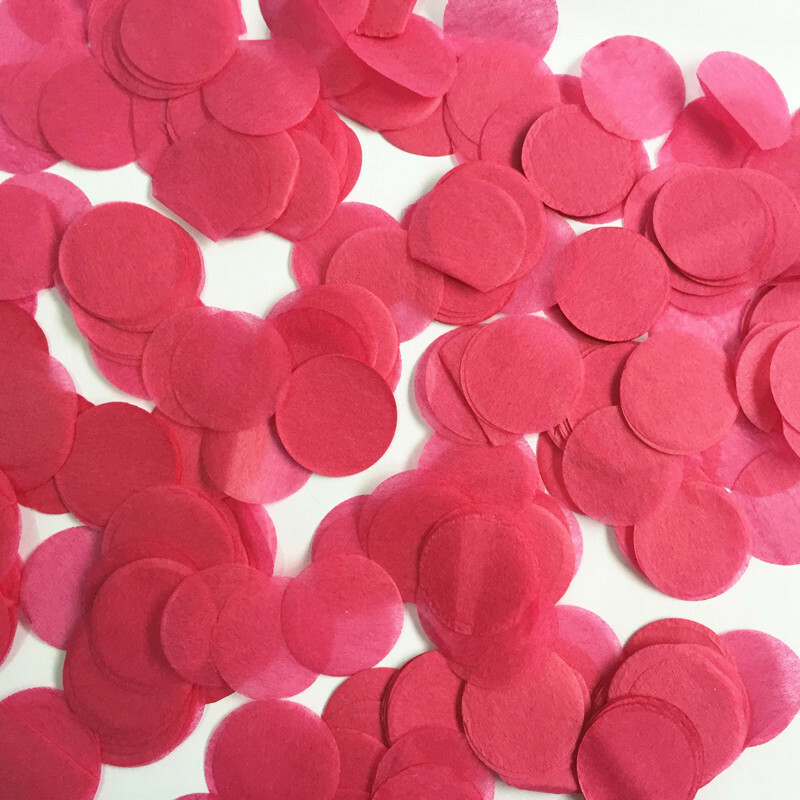 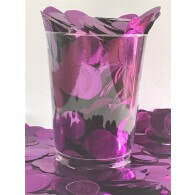 We have every possible colour of confetti available, in paper and foil confetti. 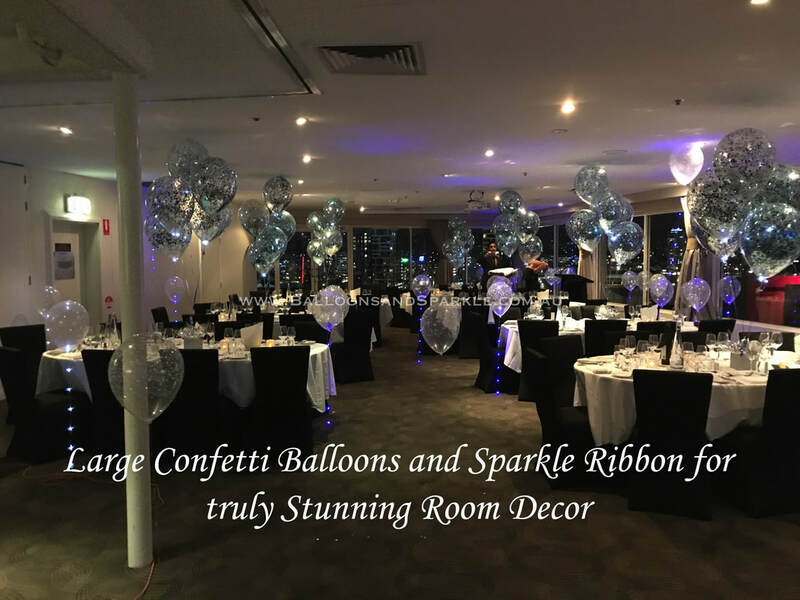 We believe we have the best selection in Australia. 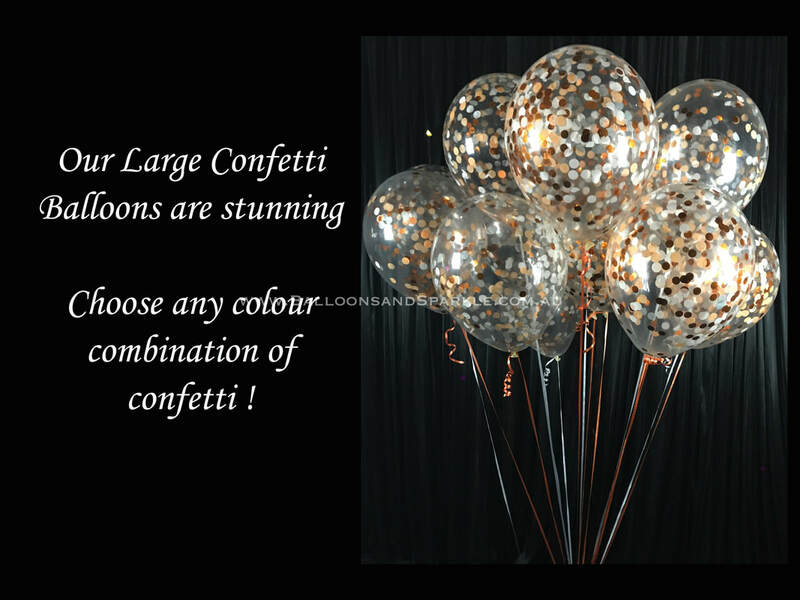 Multicoloured mixes & Foil colours also available and we assure that all of our confetti balloons are STUNNING !